As the lights flashed and poses posed, cracks began to appear behind Nico Rosberg’s normally faultless smile. 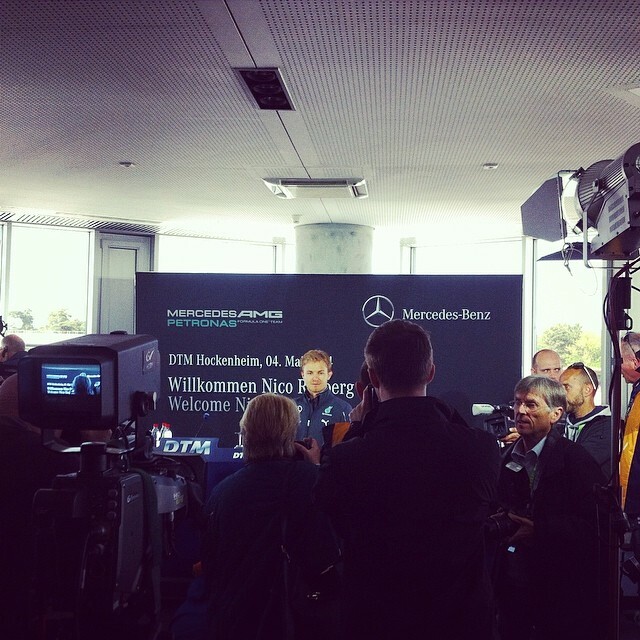 Some days before the Spanish Grand Prix, the German Formula One racer met members of the media at the Hockenheimring, not far outside of Frankfurt. At the time, Rosberg led the World Championship, but the Mercedes man was under pressure, from teammate Lewis Hamilton no less and the once gleaming façade was beginning to show signs of vulnerability. While Mercedes are the class of the field, the 28-year-old knows this is one of the few opportunities he will have to ever claim the top prize in motorsport and while the German marque have won all five of the first Grands Prix, Rosberg has been runner-up in four of them. So Monaco is next – a place where both Mercedes drivers have tasted success, but if this World Championship is to have any life whatsoever, Rosberg needs to take it again, for another Hamilton victory may just break Rosberg’s spirit and concentration. …and that smile will disappear.